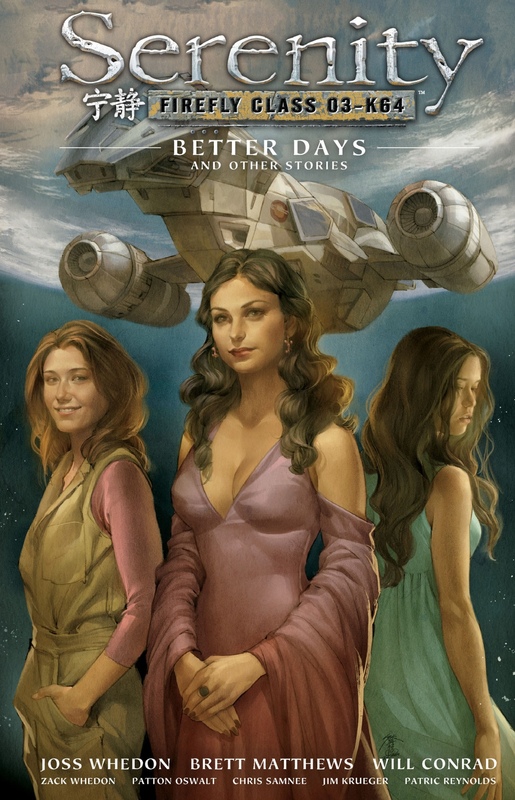 Better Days, volume 2 of Serenity comic books, was actually much better than volume 1. It actually had a feel of typical Firefly spirit from the TV series, of fun, action, some humor, and a tiny bit of clumsiness. In a nutshell, I liked it. The rest of the shorter stories, nothing impressive. Oh well. Breaking through my block of buying e-comic books for kindle, I've decided to start from the least valuable chewing gum crap, which I won't regret not having in physical paperback or hardcover form on my shelf. 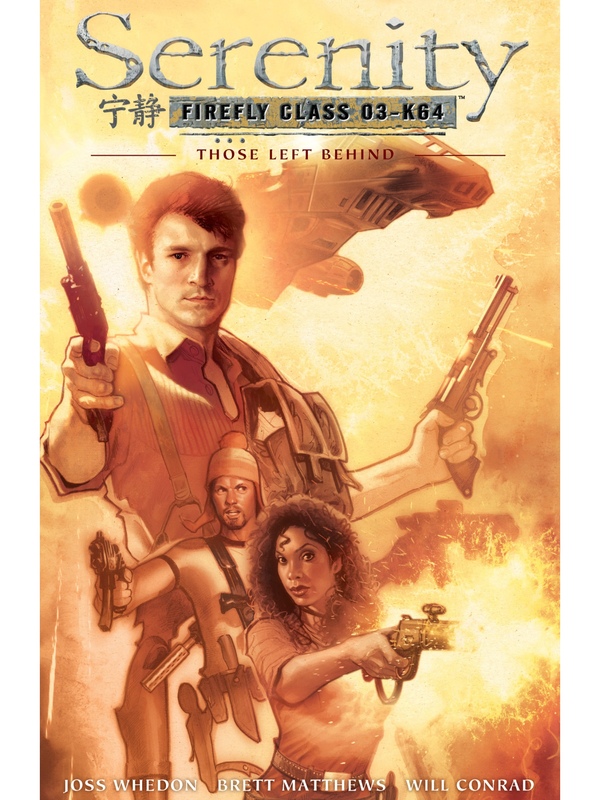 Joss Whedon's Firefly / Serenity comic books are nothing too worthy of attention – still, bought the second volume already. Eh.